Living in certain parts of the world means dealing with weather conditions characteristic for them: extremely temperature, massive cold, excessive rains, snow, winds, storms, tsunamis and hurricanes. These conditions cannot be escaped easily, but people can adapt and minimize their negative effects as much as possible. That is how dams, floodgates, levees and other protective structures were invented, but there is another problem that can affect you and your home any given day – storm waters. What are these and what can you do about them? Stormwater includes the amount of water that comes from rains and ice and snow once they start melting. Even though it is usually directed towards the streets and into the sewer system, it can cause all sorts of problems in your yard: it can put too much pressure on the plumbing system and clog the drainage, we learn from an experienced Sydney-based emergency plumber. 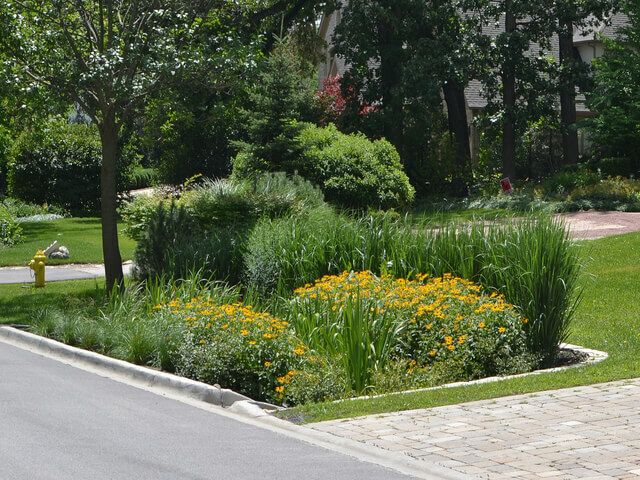 Luckily, there is something that can help you – building a rain garden can do wonders for your rain-related problems. 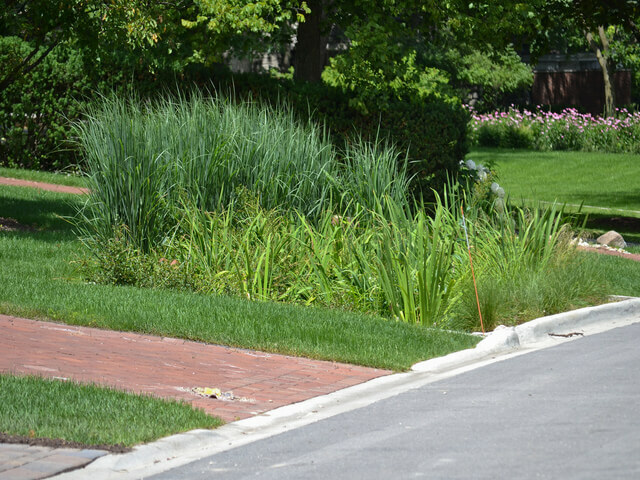 Rain gardens have several purposes and should always be designed and built for just one specific location – since they heavily depend on the present soil, immediate surroundings and the amount of water present, there is no default concept that works well everywhere. That is why the preparatory stage is essential when coming up with an idea for a rain garden. 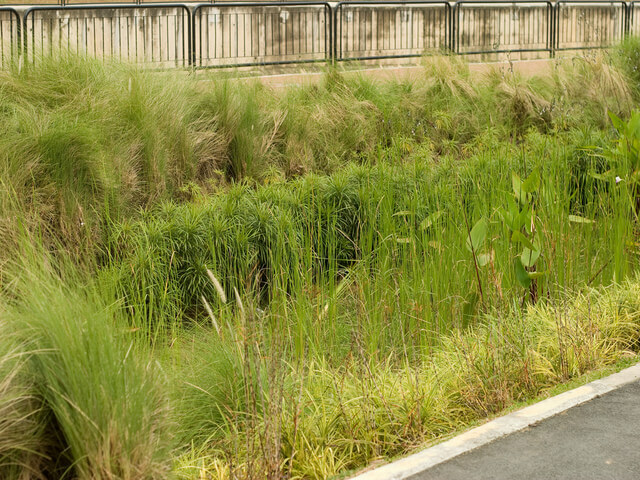 What a rain garden essentially does is collect excessive storm water and redistributes it into the ground that absorbs it. This way, you have a twofold benefit – not only are your drains free from additional water, but you do not have to water your garden with local drinking water, which has many advantages. A rain garden consists of several specific parts and it is not the same which soil and plants you use if you want to achieve optimal results. While the soil has to be ready to accept more water than usual, so you have to be sure which type you need. When looking into it, try to find the one that can absorb all the present rainwater. Ultimately, there are two most important technical considerations you have to pay attention to – rainwater must not stay in the garden’s bed for over two days and it absolutely must not jeopardize yours or neighboring houses. When it finally comes to designing your own rain garden, the most important thing is to find a location that will suit the project. 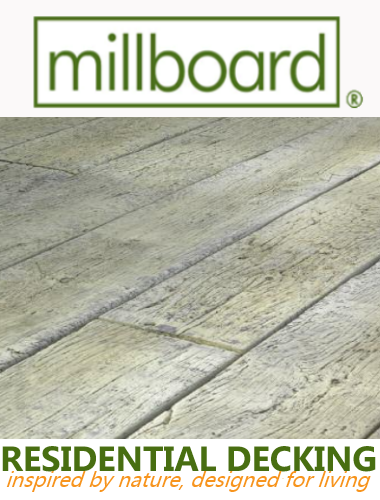 It can be the lowest point in your yard or basically any point on the natural flow of drainage. However, make sure that the drainage is aimed away from your house and that stormwater cannot harm it in any way. Once a bed is made at certain depth – about 3 to 6 inches – and the size and shape of your garden is determined, you can move on to the decorations. The best choices are plants that can endure both wet and dry conditions, such as different types of perennials, shrubs, herbs and grass, or any other highly enduring plants that are specific for your region. When it comes to stones, you can place them around the garden and additionally edge it with bigger stones or even bricks. If you manage to locate a nice-looking rock, place it in the center of the garden: it will add an extra esthetic appeal and function as a focal point. Rain gardens not only help your property from being attacked by stormwater, avoid erosion and prevent floods in the basements, but it also elevates the quality of large bodies of water near you – instead of ending up in rivers, lakes and seas with all sorts of harmful, dangerous and hazardous chemicals, rainwater stays in the rain gardens. Finally, it waters your plants for free and lowers your bills.